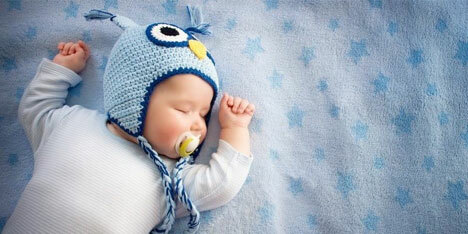 Want to demystify newborn sleep? Does your baby “fight” sleep? Do they only want to sleep only in your arms? Becoming a parent is one of the greatest joys you will experience. But often the accompanying sleep deprivation is one of the greatest struggles. Our Newborn Sleep 101 workshop can help. Center City Pediatrics and Center City Pediatrics Bala Cynwyd understand that a well-rested newborn usually means a better-rested parent. When you’re exhausted, it’s difficult to be your best. The key to a good night’s sleep is having the right tools and the proper guidance to support you along the way. A subtle shift may be all you need to see fantastic results. This workshop is tailored for parents and caregivers of newborns through 3 months of age. Need support with a sleep issue for an older baby? Please check our “Why Won’t My Child Sleep?” workshop. It’s never too late to develop a healthy sleep routine. Each session costs only $25. Advanced registration is required. Please see the calendar for a full listing of class dates and to register online. Interested in additional classes for new parents?